The Abeka language arts program integrates and balances the learning of language subject matter with the growth of language skills. Grammar, word usage, mechanics, spelling, vocabulary, and reading build from year to year and then are practiced and reviewed thoroughly. Your child will further improve the skills of cursive writing, oral reading and interpretation, reading with speed and comprehension, clear and correct oral and written communication, and logical thinking. 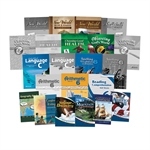 The Grade 6 Language Arts Child Kit contains texts and correlated assessments for the entire grade 6 language arts program—11 items total. (Also highly recommended are the novels Message of the Mountain and Billy Sunday for book reports, sold separately.) 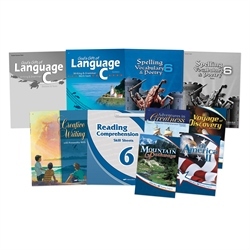 Combine this kit with the Grade 6 Language Arts Parent Kit, and you can confidently teach and guide your sixth grader through a year of academic excellence in language arts. He will have built a solid foundation for lifelong learning and success and be well prepared for junior high. Reading—Classic works by Kipling, Twain, Alcott are just some of the stories and poems that will present your child with literary beauty, Christian ideals, and spiritual values. 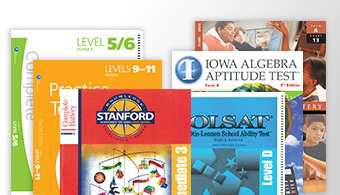 Thinking skills and comprehension skills continue to be a part of the Abeka reading program. 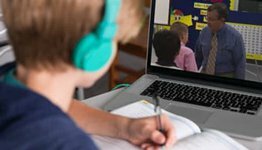 Grammar and Composition—Creative writing and report writing provide practical applications as your child builds a grammar, usage, and mechanics foundation that will serve him well in junior high. 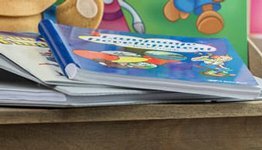 Spelling, Vocabulary, and Poetry—Your child’s spelling skills and oral and written vocabulary will grow quickly through his work with English words formed with Greek and Latin roots and prefixes and suffixes. Activities in proofreading and learning about the development of English language are an added bonus! And what an accomplishment when he can recite from memory all 8 poems! Penmanship—A review of cursive writing is tied in with Creative Writing, the special companion book to Language C.